2,900 sq. 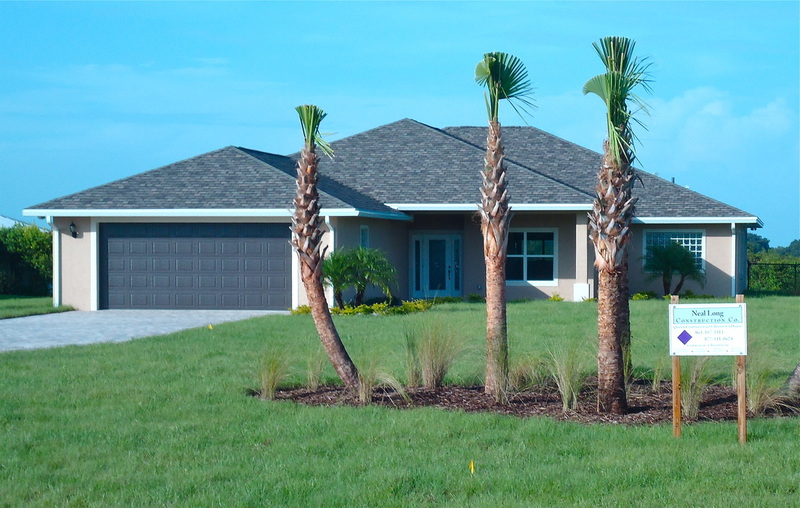 ft., 3 bed/3 bath custom home. Avon Park sports concession and public restroom.